Take some time for yourself and relax once in a while. 1. A pack of squishy little animal friends you can squeeze whenever you need to blow off a little steam. Get a set of 20 from Amazon for $10.49. 2. A jar of clear putty to play with whenever the pressure it on. Get it from Amazon for $13.95 (also available in 23 other colors). 3. An aromatherapy stick with an essential oil blend that's an easy and portable way to get some fast, calming relief. Get it from Amazon for $6.50 (available in five scents). 4. 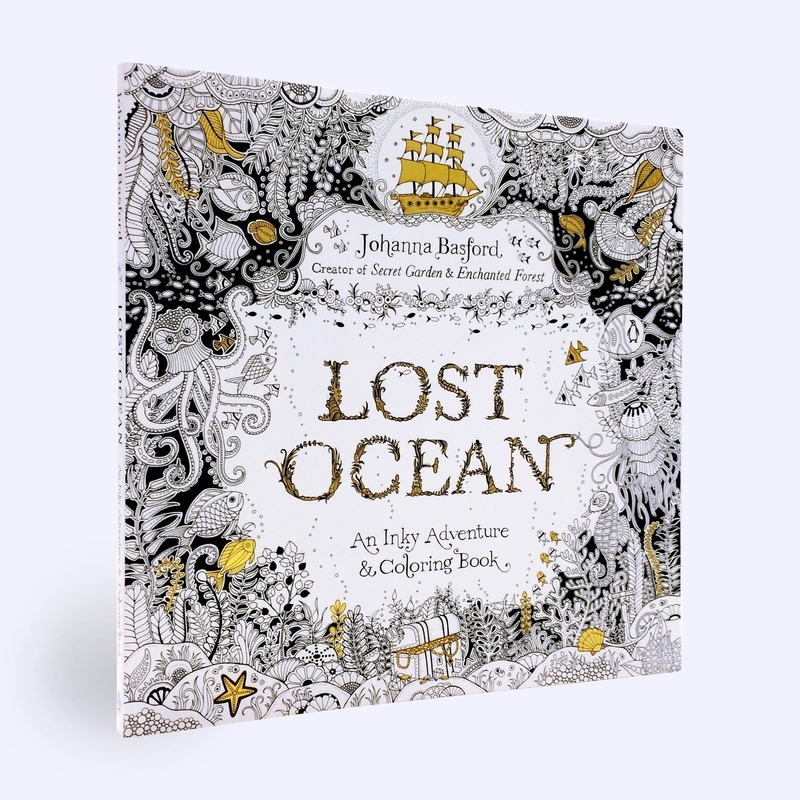 A funny or intricate coloring book to keep you distracted from your stress-inducing problems. 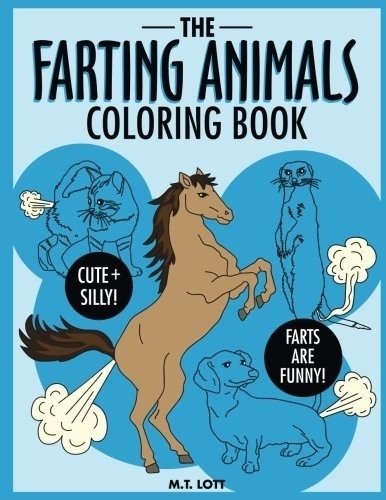 Get the farting animals for $5.99 or the complex ocean designs for $11.96 from Amazon. 5. A spinning ring you can utilize when your fidgety hands need something to do. 6. A weighted blanket to keep you tucked in and snug so your nap can be 100x better. Get it from Amazon for $68.50+ (available in 11 sizes and10 colors). 7. A bottle of lavender, hypoallergenic bubble bath made with plant-based ingredients that are gentle and mild while still being super foamy. 8. A pack of Innisfree sheet masks to have a spa day from the comfort of your own home. The scents are: aloe, acai, bamboo, broccoli, cucumber, coconut, fig, green tea, ginseng, manuka honey, lime, oatmeal, rice, rose, pomegranate, shea butter, tea tree, and tomato. Get 18 masks from Amazon for $18.97. 9. A rainbow snow globe sure to make a hue-ge difference in your mood after you give it a good shake. Get it from West Elm for $16. 10. A foot hammock so you can put your feet up and relax, even if your work break is still at your desk. 11. A jar of cloud slime, because you're never too old to enjoy a good jar of slime. Get it from BlissBalm on Etsy for $0.99+ (available in 9 colors and 28 scents). 12. A wonderful pillow spray with lavender, vetiver, and chamomile that could help reduce anxiety and give you a restful sleep. 13. 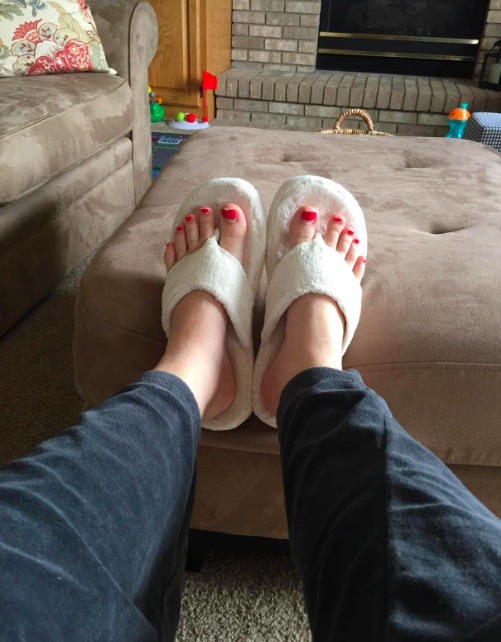 A pair of cushy spa sandals to slip on before you start working on your home pedicure. Get them from Amazon for $20+ (available in sizes S–XXL and 13 colors). 14. A Himalayan salt massage stone you'll have a ~ball~ using to roll over your body. 15. A luxurious cuticle oil to ease the pain of hang nails and to give you wonderful salon-approved nails. Get it from Amazon for $7.89+ (available in two scents). 16. A pack of water beads you'll love plunging your hands in every chance you get. Get eight ounces from Amazon for $6.99. 17. A lavender sleep cream with melatonin and chamomile that's basically a ticket to sleep town. Get it from Amazon for $12.92. 18. A compression eye mask to help with headaches or stressful days. Get it from Amazon for $11.23+ (available in three colors). 19. A jar of calming bath salts perfect for days you need to soak your worries away. Get it from Nordstrom or Terrain for $18. 20. A wonderful gadget that's one part diffuser and one part light show. Get it from Amazon for $42.97 or Urban Outfitters for $65. 21. A jade roller you can use every night on your face to help you unwind after a stressful day. Learn more about jade rolling. 22. A mesmerizing holo bath bomb that will put you in a relaxing trance for your whole bath. Get it from MeltAwayBathBombs on Etsy for $7.50. 23. And a towel warmer, because nothing is more relaxing than something that feels like it just came out of the dryer.